The Internet of Things (IoT) refers to the billions of “smart” devices that use wireless technology to talk to each other (and to us). Our IoT world is growing at a breathtaking pace - from 2 billion objects in 2006 to a projected 200 billion by 2020. Most smart devices are not on your phone or in your home - they’re in factories, businesses, communities and healthcare. SensED IoT is a project-based, STEM education program for middle and high school students, designed to highlight and provide real-world experiences in the emerging application of the Internet of Things. SensED features a free, open source IoT curriculum - http://ioteducation.org designed by Greg Toth from IoTDevLabs in Washington DC, and was featured in the 2014/15 Global Team Challenge - a smart city application development series from the National Institute of Standards and Technology and US Ignite. The goal is to challenge students to come up with new ideas on how technologies from the Internet of Things can improve our city. We have identified (3) priority areas below*. LIVE smart: Create an idea that inspires new, effective and user friendly internet connected technologies that address disabled or elderly people's wellbeing, needs and aspirations. GREEN smart: Unleash your ideas in the area of sustainability, energy and climate change - creating a way to improve green living, energy consumption, or tap into new ways to help flood areas and flooding, beach erosion, air quality and other climate issues. MOVE smart: Think about how technology can improve how people and products move about our city. Smartphones, sensors, and open data have enabled new ways of getting from point A to B: from car-sharing services like Zipcar, to taxi services like Uber, or clever transport apps like Citymapper that help people navigate between a bus, a shared bike station, and renting a car. *Projects that fall outside these (3) priority areas are still eligible for submission, but should have a clearly stated problem set. Students may participate through teacher sponsors, or via PLTW capstone projects that use sensors, data and connected devices in order to be eligible for the Innovation Challenge. Submit a project - teams may submit qualifying IoT projects from Jan to Mar 2017. The big demo day is April 13, 2017 at Think Big Partners in downtown KC. Step 1 - click here to dive into the Technician playlist - your roadmap to getting started with SensED.  Step 2 - click here to tap into the KC STEM Alliance's Great Ideas! playlist to give learners the chance to enhance team-building and creative problem solving skills with a powerful idea-generating set of experiences. This is interchangeable with Step 1. All workshops take place from 9:00 AM - 4:00 PM with a 1-hour lunch break at the UCM Lee's Summit Campus, located at 850 Chipman Road, Door 54, Lee's Summit, MO. The cost is $225 per session. Graduate Credit (2 hours) is available. Sign up for SensED news and updates here.